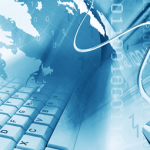 Web Hosting is the chief requirement if you want to make a blog/website. 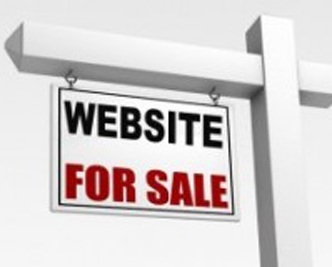 There are many biggies already doing well such as Hostgator, Bluehost, GoDaddy, One.com etc. but many people are not ready to invest money on web hosting until and unless their requirement is very important. Especially when you are learning or you need some space just for testing purpose then you won’t feel like spending money on buying hosting space. In such case, you can opt for free web hosting! Yes, free web hosting. 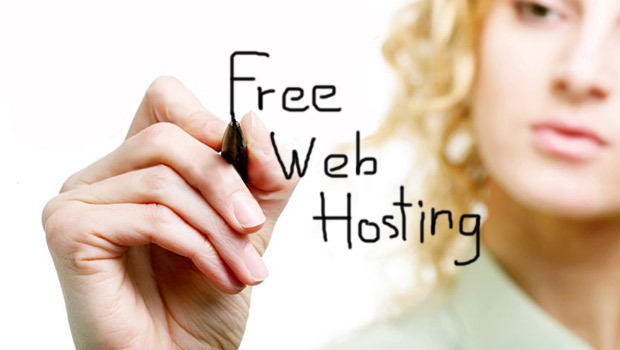 There are many free web hosts available across the web which you can use for your different usage. Many of them provide sub-domain as well to use with hosting. If you already have your own domain(if you don’t have any then book your domain here) then you can simply point your domain to the hosting provider you choose by updating the nameserver of the domain. 000webhost is one of the oldest and pioneer in the hosting industry. Most importantly, its free web hosting offers the services that are no less than premium. The only things you get less in the free plan are the low resources such as less RAM, less bandwidth, and less storage. But, other services like uptime, server speed, and support are great. If you want more resources, you have to go for its premium plan. They have been in the hosting business since 2007, and initially they used to offer the only free plan but later from 2008, they started to offer premium plans as well. In the free plan, they offer 1 GB free storage spacem, 1GB monthly bandwidth, 2 MySQL Database, etc. Personally, I have used 000webhost for a short-term small project as I didn’t need much resources, and the outcome was great. No downtime, quick server response time, and everything was smooth. It felt like, I used premium service. I have written a detailed review of 000webhost which you can read here. This is one of the oldest free web hosts I have used. I still remember I have created a site over it and I had a good experience with them. It offers both free and premium hosting services. You sign up as per your requirement. Follow this link to check out the free offer. Space offered: 250 MB with 5GB monthly data transfer. This is yet another hosting provider which offers 5 GB Free hosting space with Cpanel and 3 MySQL accounts. Follow this link to check out the hosting offer by this company. They are new but very nice services offered by them. I was given a free account for testing purpose and it was indeed great. 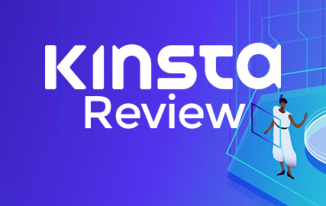 I have published a review of this cool hosting provider over TTW few months ago. You can check out hosting offers by following this link. You will get a subdomain as well for free to use with free hosting account. Space offered: 100 MB with 2000 Monthly pageviews. This offers free hosting account with 1000 MB space, FTP account, File manager and many other features. Apart from free offer, they offer many offers like dedicated server, reseller hosting, premium hosting, VPS server etc. Click to know the free offer on this page. With 10 GB Free hosting space and 100 GB monthly data transfer it offers one of the most attracting free offers. The best thing is it is completely ad free. It offers Cpanel as well. Click to know the offer. It offers 500 MB free hosting space with 5GB monthly data transfer. You can host 10 domains and get 100 POP3 email accounts. No banner ads. Check the offer here. This is yet another free web host, I have tried making a website in the very beginning and I did make but haven’t used much but you can try it. Check out the details. A well known free web host which offers 0.25 GB hosting space and can handle 6GB of traffic per month. It offers everything you need to make a basic site. Check the details here. I have no personal experience with this particular free host but I have heard a lot from my friends that it’s good for testing purpose as it offers only 200 MB space with 4GB monthly data transfer. Check the details here. Now you have the list of 10 best free hosting providers list which you can use to make website/blog or you can use them as your test server to test the websites you are designing or developing. To be honest, I would like to suggest not using free hosting services if you are doing serious business with your website or if you are a professional blogger. For learning, testing and normal hobby blogging they are great. There are many reasons I am suggesting not to use for serious usages because free offers might not give you back up facility, security, Support. Plus if they shut your site you cannot claim anything. That’s all from my side! I want to hear more from your side now. Thanks for reading the post. great.i used to know about no. 5 but the rest are new to me.thanks for sharing.am currently looking for a reliable free hosting company for my new blog and i think i’ve found more than that. Thanks wapka. I hope you will have good experience with them. Keep visiting. I think that I’m unfamiliar with so many good stuffs. Yes, never heard about free hosting providers. Thanks for sharing these details. I’m desiring to start a new blog with any of these service providers. I think that there wouldn’t be any difficult to rank for the targeted keyword with these free services. Isn’t it? Thanks for coming by Nirmala. Try testing out they are good. You can but if you use custom domain then it will be better because subdomain has always less priority than main domain. Sure Atish. 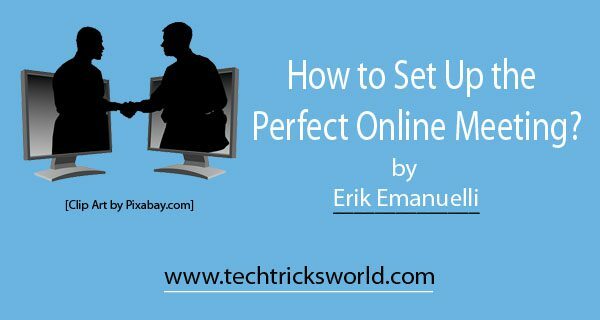 Will use the custom domain as you said, test any of these free hosting services on it and try to get good SERP for blog posts. Thanks for replying. I am totally agree with you Atish, that if you want to do some serious business then stay away from these free web hosting services. 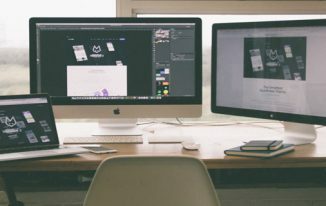 These days many newbies are looking for these free web hosting to save some bucks but the truth is we can’t make money through business, if we didn’t invest in business. I agree but at the same time these free web hosts are useful in many ways. 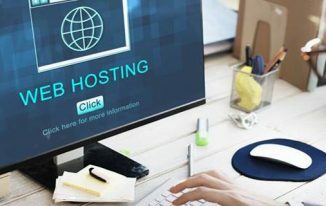 This is really a great list of webhosting service provider but if any one is little bit serious about the website or their business, he/she must refrain himself from these free hosting service providers. Just use these free hosting service provider for testing work only. Yes, I wrote the same thing in the article Rakesh bro. Nice list. I started my first wordpress website through Hostawesome its nice. But some time when website traffic are increase it become a slower. nice article thanks to share with us. Yes, Free offers has restriction Hiren. This is an excellent article! If only I’d known before I hosted my site on a paid hosting service! Nevertheless, thanks for the tips! Thanks Jesse. Keep coming to my blog. Thank you for the list. It very useful for me because i plan to start a WordPress site but i don’t have a visa card to pay for the web hosting. But now i will have to test all these. Hey Atish, I found most of them earlier but then refused to go with them and opted for Hostgator instead.. But your point is good as we can use these providers for testing purpose.. 🙂 Do they offer same cPanel as Hostgator? Yes, most of these offer cpanel like any other hosting providers but as they are free few things are restricted. You can try any of them. Hey Atish, thanks for quick reply.. 🙂 I’d try them up to test few sites.. I’m used to of using cPanel that’s why asked you about it.. Cool! let me know your experience with them. I’m using Blue host on my blogging techniques bog. Blue host is also a very best hosting provider. I’d faced a lot of problems in my blog when I asked about any problem through live chat. They quickly solved my all issues. Yes bluehost is one of the greatest hosting providers but I have here shared the list of free ones only. Thanks Mustafa! Free hosting obviously do come in very handy especially when you lay hands on the best like Hostawesome! Emmanuel recently posted…5 Blogging Tips which Makes me understand Blogging is not for Fools. Yes you are right Emmanuel. Keep visiting. Hostawesome is cool! Nice list of free hosting site and yes they are good for testing purpose. thanks to share your list with us. I already paid Go Daddy and got myself a site, with site builder. I did that for my photo website but it’s not ready as yet. Would love to have one for blogging and will surely give one of hours a try for sure. Thanks Harleena. I work on a shoe string budget for the present. This will be a godsend. Hey Nicolas, Thank you very much for stopping by. Yes, Free hosting services are good but not good if you are doing something professionally. Keep visiting. Nice to know about free hosting services. I would like to use few free ones for testing purpose. It is a good thing that free web hosting is still in demand, but i don’t think its safe and secure for our website. Free hosting services are good for Testing purpose as I said in the post. Thank you that you stopped by Morgan! Using free hosting for Sub Domain is definitely a great idea Atish. I will try this with one of my custom domain. Karan Rawat recently posted…PC Troubleshooting Tips Why is My PC Crashing? Cool! 🙂 Thanks for your comment Karan! Hii, Atish a very informative list for newbies. I will recomend every newbie to use this free service before buying paid hosting. As in intial days of blogging everyone dont want to spend dollars. you should mention hostinger too. I am using hostinger. and it is good but not best. And one more thing Atish bro, you should mention traffic limit per day. Please recomend a free hosting provide which provide 500 page views per day. Thanks for coming by. I will try adding the things that you have pointed out.